E Drive Clutch Holder - Grip N Rip Racing LLC. 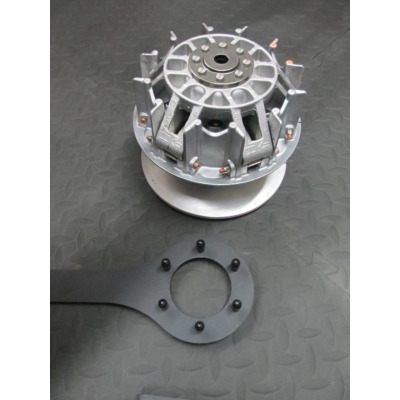 Our E-Drive Clutch Holder works on all E-Drive primary Clutches on the Ski-Doo XR and Ace 4 stroke snowmobiles and Can-Am ATVs & Side by Side UTVs. 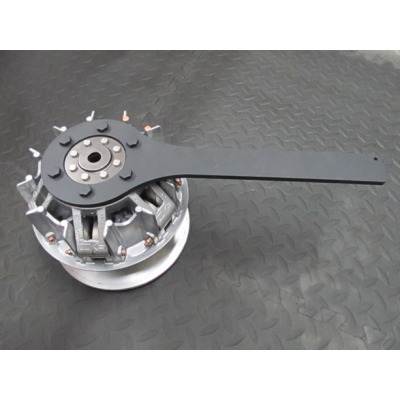 This tool is needed to remove or install the E-Drive Clutch. This tool does not work on the TRA, P Drive or PB 80 Clutch. Powder Coated in black. The Clutch (shown in photo) - Not included.